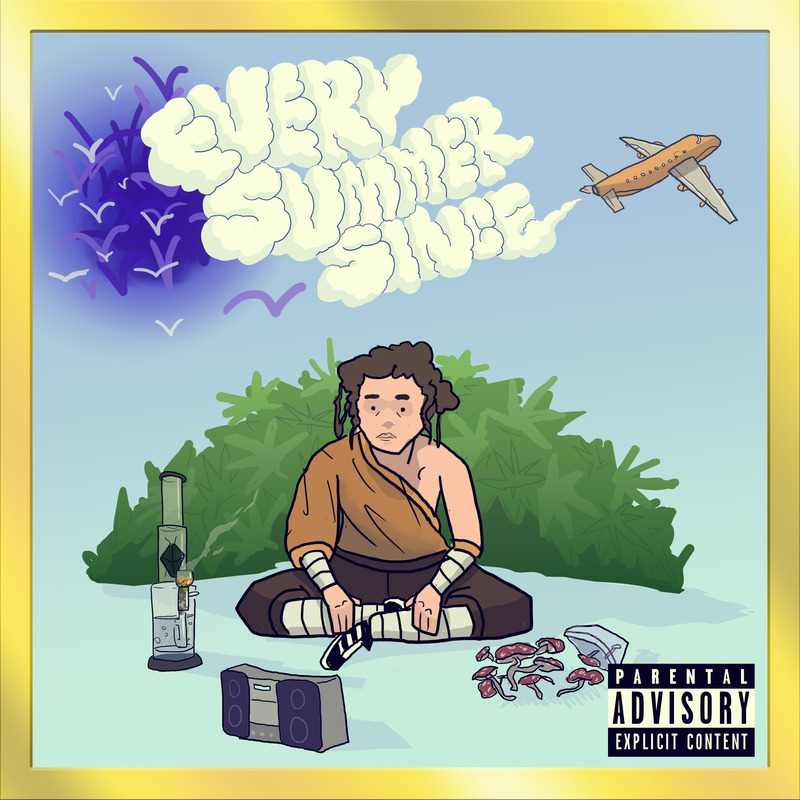 Portland emcee Maxx the Muffin Man hits us with his latest mixtape effort, Every Summer Since, that features 10 exclusive tracks from the budding new artist. Full of laid-back, boom-bap sounds, Every Summer features production from 2nd Nature, Kelly Portis, Old Ben, Joseph Jordan, MixxxKXY, Young Swisher, and Axiom. Aside from playing with various rhymes schemes and deliveries, Maxx also uses his music to reflect on past life experiences and struggles with intentions to hopefully help listeners. “It is a representation of my life and the cycles we go through in life. I know that at least one of y’all thinks back to a time where everything changed and things haven’t been the same since. Stream Every Summer Since below and look for more from Maxx the Muffin Man throughout the year.